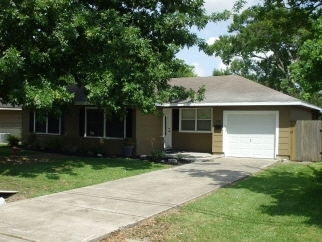 Super cute 3/1/1 in Groves (PN-GISD). Freshly remodeled from Hurricane Harvey. New laminate plank flooring, new bottom cabinets in kitchen, new dishwasher, sink and faucet, new bathroom vanity, newly painted inside & out, nice covered partially enclosed deck for entertaining. Move-in ready.